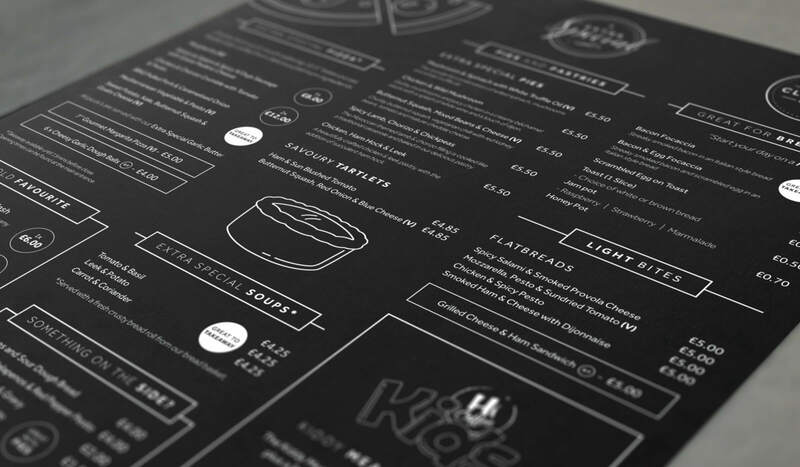 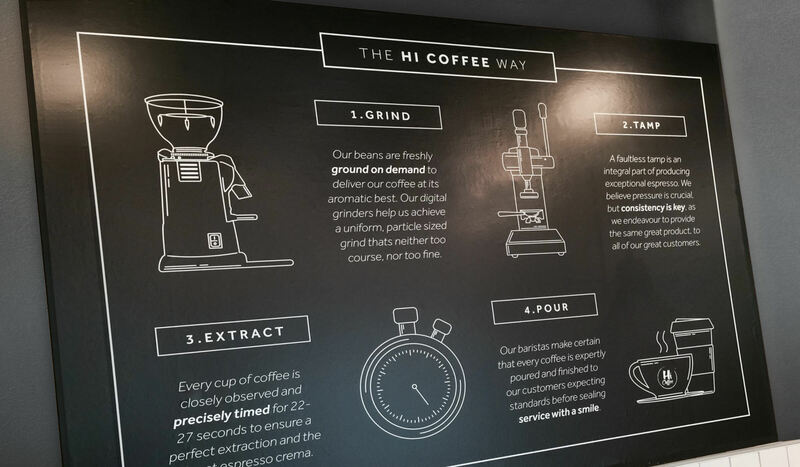 Hi Coffee are a chain of premium coffee shops based in travel hotspots around the UK. 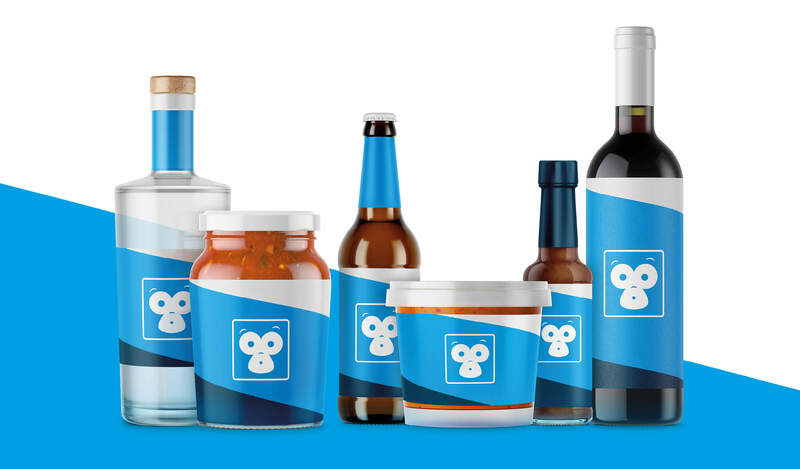 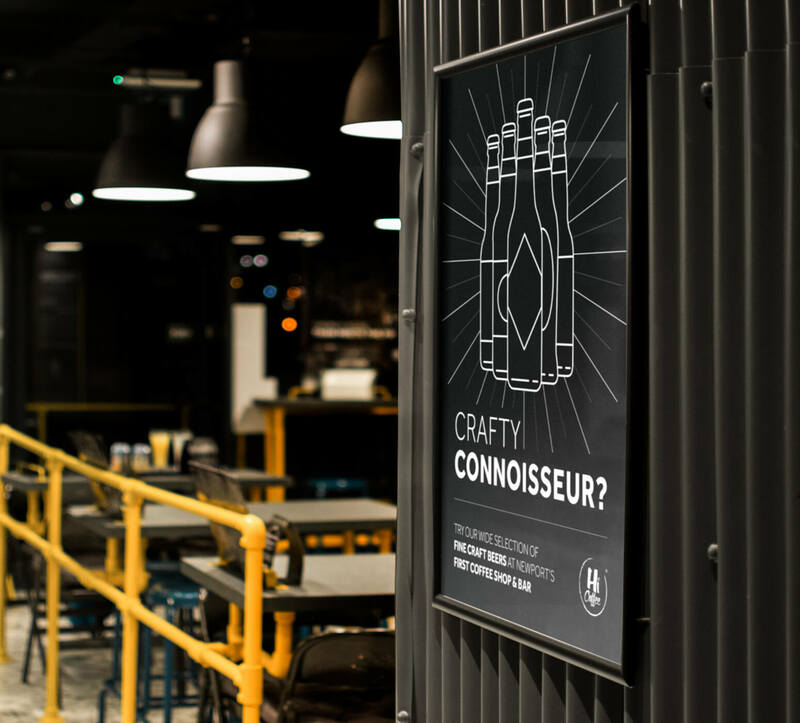 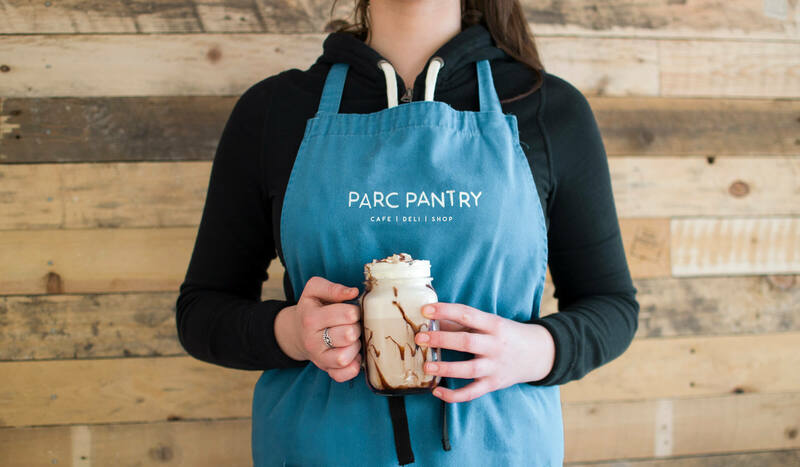 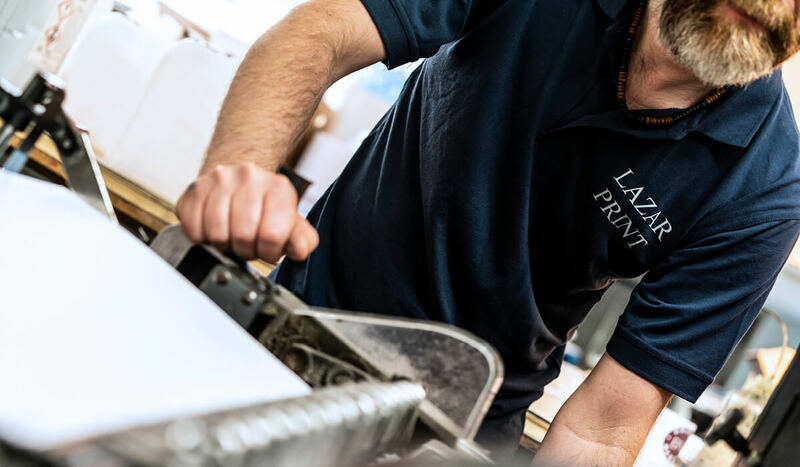 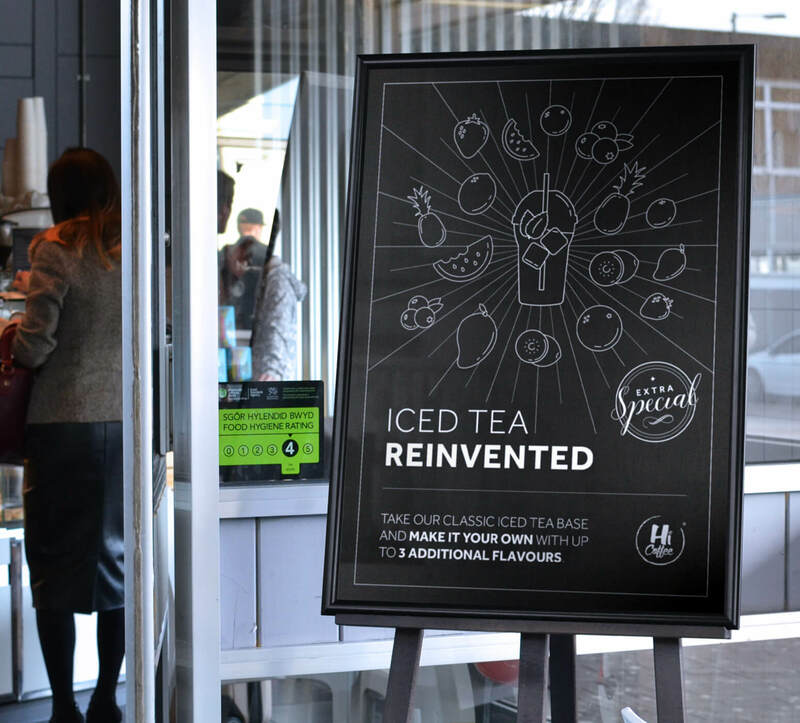 Since 2015, we have been developing their visual brand to scale with the business and respond to in-store challenges and wholesale changes to format and product offerings. 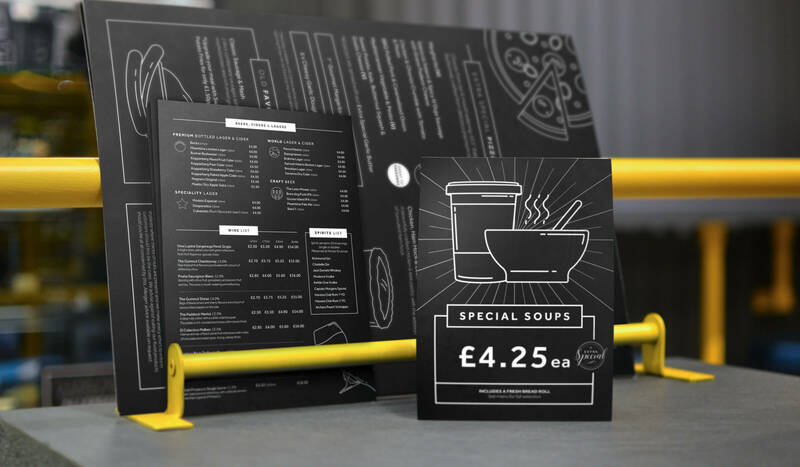 Going against industry convention we opted for an illustrative imagery style which provides the client with a flexible, cost effective alternative to product photography. 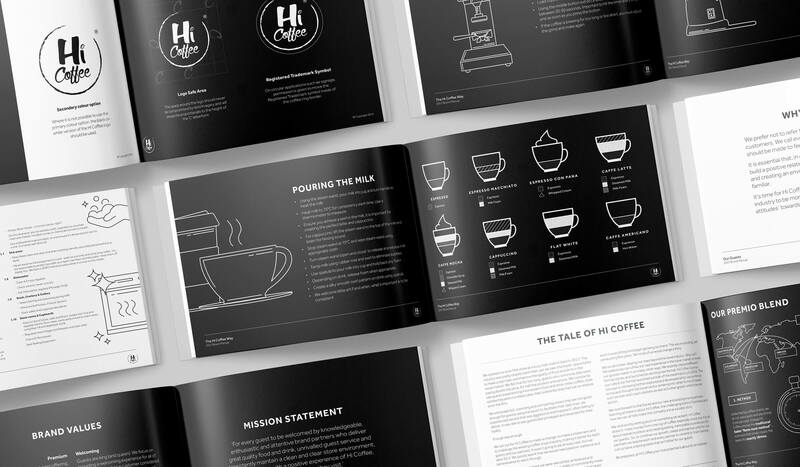 This imagery is used boldly in store, online and on social. 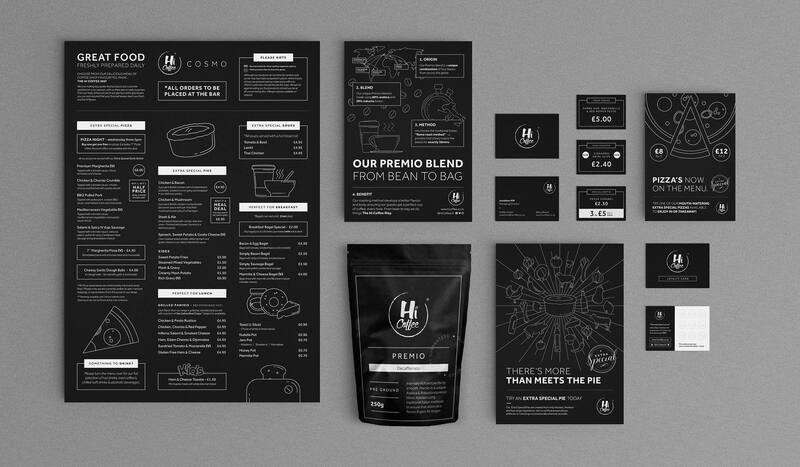 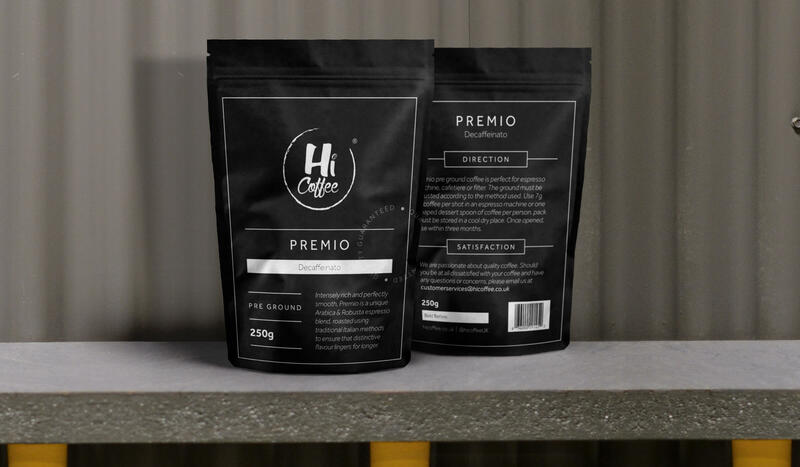 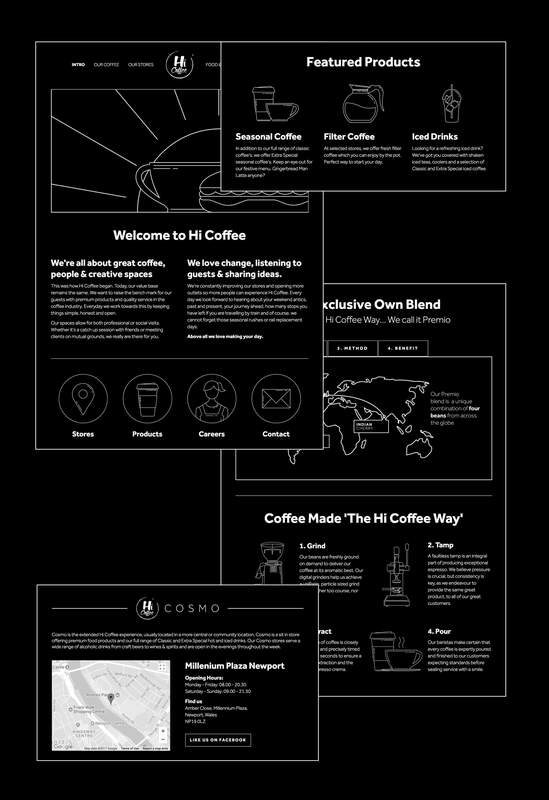 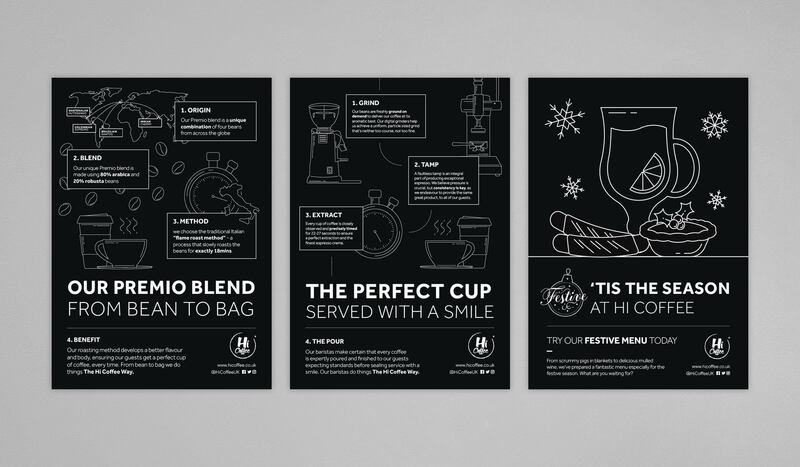 We developed Hi Coffee's first website giving them a platform to promote their product offering, showcase their store locations and to communicate their brand story and impressive values to their prospective clients.